Rear window replacement for a Citroen, avoid additional damage! As with the vast majority of cars on the market, the Citroen rear window is always made of tempered glass. In practice, this means that damage quickly causes the car window to explode into countless pieces. This is annoying, because in this way your car is exposed to very many potential risks. 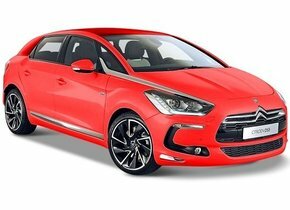 Which risks and why a damaged rear window replacement of a Citroen is always a good idea is immediately made clear by the information on this page. There is regular talk of a damaged Citroen rear window. However, this has nothing to do with the quality of the cars, but its popularity. 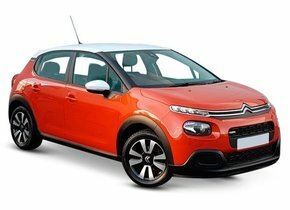 Citroen is so widely represented on the European market that, logically, the number of window damage cases is a little more prominent compared to other, less popular brands. 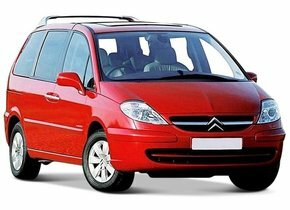 It was not for nothing that the Citroën C4 Picasso was (and in fact still is) one of the best selling cars on the European market for several years. 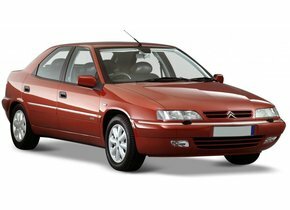 The fact that you can hear a little more about a damaged rear window with a Citroen is therefore nothing to worry about, on the contrary. 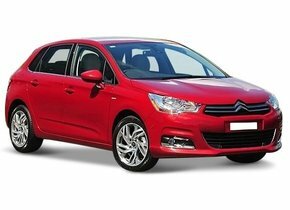 Postpone a broken rear window replacement of your Citroen? It's better not! A damaged or completely broken rear window can cause your Citroen to be noticed by people with less good intentions. In this way, they can easily gain access to the car and capture various parts. In the worst case scenario, they even go ahead with the whole vehicle. 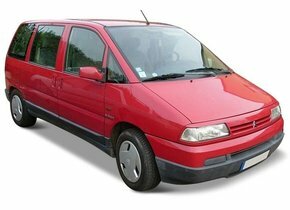 A rear window replacement of a Citroen in case of damage is always interesting because this way you do not have to accept a loss of comfort. For example, you can drive your car during the dark cold winter months. You will notice that a broken rear window always has a very negative effect on driving comfort. Also very important is that a broken rear window can easily cause extra damage. 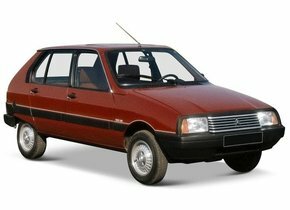 Are you going to drive your Citroen when it's raining? Then you run the risk of water entering your car. As a result, the interior may become mouldy and the electronics may be damaged at extra cost. 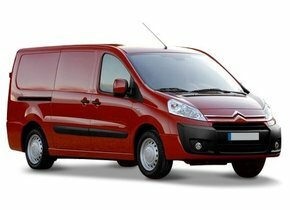 A rear window replacement of your Citroen is therefore highly recommended. 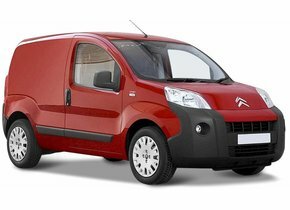 Rear window replacement costs that can be charged to a Citroen can therefore vary considerably. Choosing to buy an after-market car window and having it installed is not only financially interesting, but also ensures the best possible quality. An after-market car window is produced in the same factory as an original automotive glass and the production line is no different. In addition, all after-market rear windows sold by us are produced according to the strictest European quality standards. As a result, an excellent price-quality ratio is guaranteed at all times. 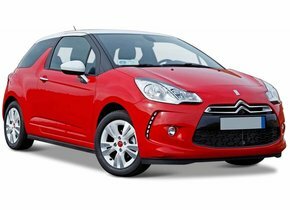 Do you therefore also fear high rear window replacement costs for your Citroen? Then we can reassure you! 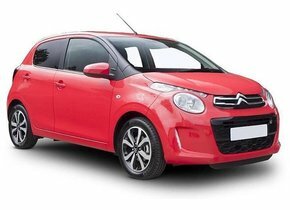 A rear window replacement of a Citroen outsourced to a real expert ensures that you are always assured of the best possible quality. If you choose to outsource this task to us, we call upon one of the different FOCWA-certified partners with whom we work. 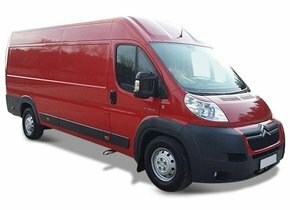 These experts are not only known for their excellent experience, but also their extensive expertise ensures that a rear window replacement of the Citroen can always be done most effectively. 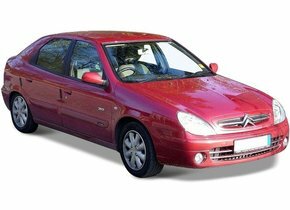 Don't you immediately look for possibilities to replace a broken rear window of a Citroen, but do you have to deal with a shattered windscreen, for example? 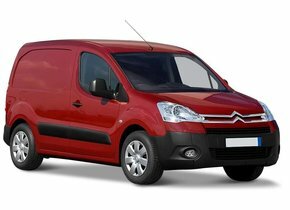 In that case, the damaged Citroen car window can also be replaced on your premises! This way, you are always assured of the most interesting solution for you in all possible situations. When the first Citroen was produced in 1919, the philosophy of the brand was immediately clear. 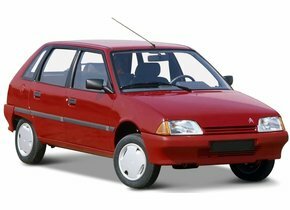 It had to be a solid solid car, but with a cost price that was affordable for many people. This requirement was met without too many problems. 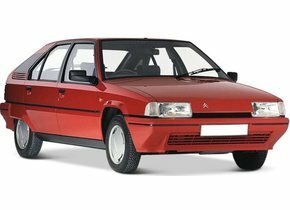 This is expected to be the basis for Citroen's success over the years. 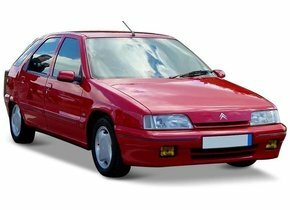 However, the fact that Citroen was a budget friendly brand does not mean that it never had the urge to innovate, on the contrary. The brand was the basis for some of the most important changes in cars in history. In 1928, for example, Citroen was the first brand to introduce the car radio. One year later, the company was also the first to take out a full year guarantee on new cars. 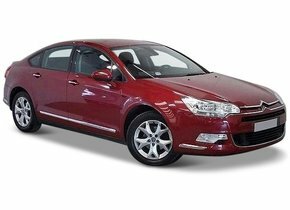 The fact that Citroen is a brand accessible at cost price level does not mean that you should not be vigilant against high costs. 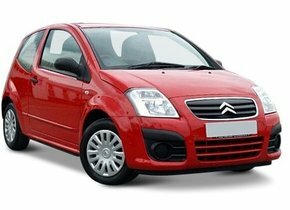 Take, for example, a Citroen windscreen replacement. If you choose to buy a new original windscreen from a brand dealer, you will have to pay a very substantial price tag. This actually also applies to a rear window replacement of a Citroen with a new original one. Fortunately, there is a financially much more interesting alternative. For example, with us it is possible to buy and install an after-market car window. These are not provided with a brand logo, which ensures that the cost price owed can be printed more than adequately. 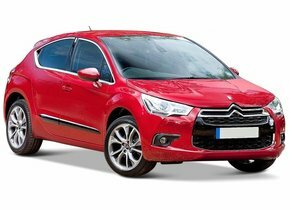 A rear window replacement of a Citroen outsourced to a real expert ensures that you are always assured of the best possible quality. If you choose to outsource this task to us, we call upon one of the different certified partners with whom we work. 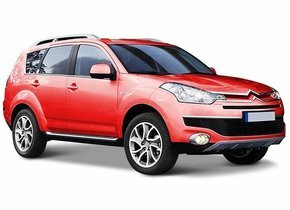 These experts are not only known for their excellent experience, but also their extensive expertise ensures that a rear window replacement of the Citroen can always be done most effectively. 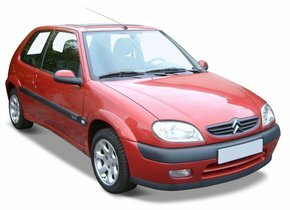 Don't you immediately look for possibilities to replace a broken rear window with a Citroen, but do you have to deal with a shattered windscreen, for example? In that case, the damaged Citroen car window can also be replaced on your premises! This way, you are always assured of the most interesting solution for you in all possible situations.